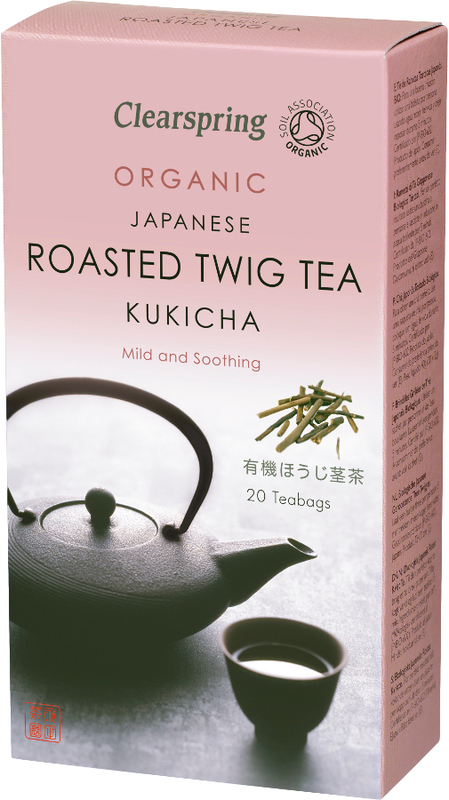 Harvested late in the season when the plant’s caffeine levels are at their lowest, the twigs and stems of the tea bushes which go into Clearspring Kukicha Roasted Twig Tea are left to dry out and develop their own flavour before they are roasted to make this soothing, mild, low-caffeine tea. 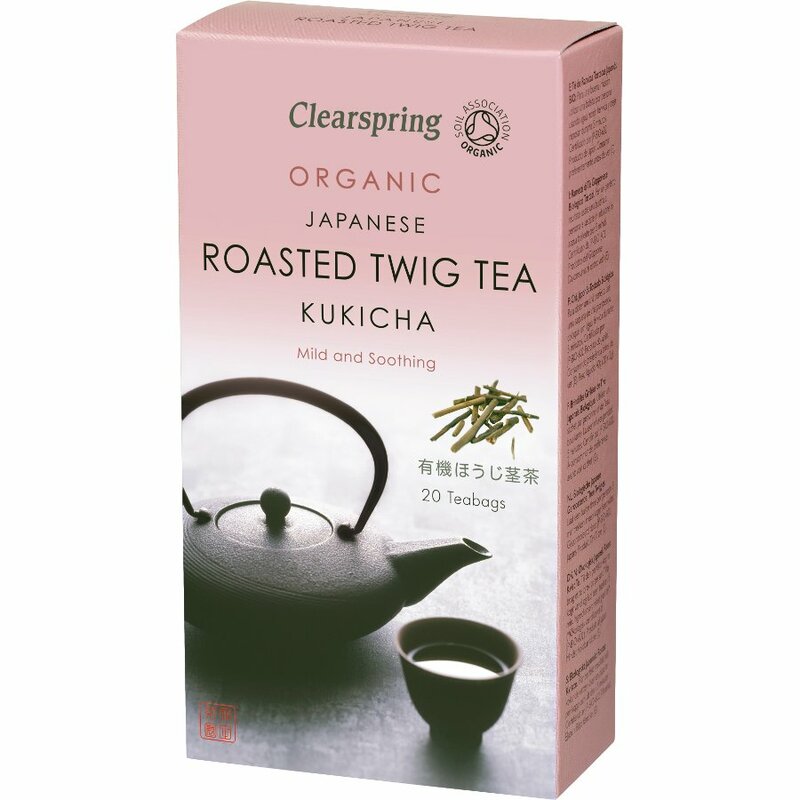 The Clearspring Kukicha Japanese Roasted Twig Tea - 20 Bags product ethics are indicated below. To learn more about these product ethics and to see related products, follow the links below. There are currently no questions to display about Clearspring Kukicha Japanese Roasted Twig Tea - 20 Bags.